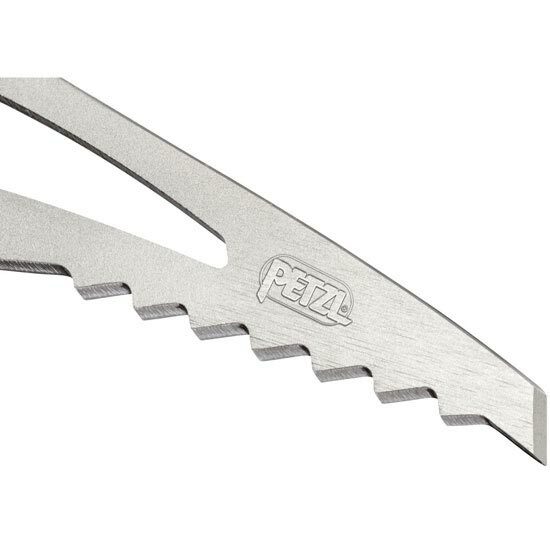 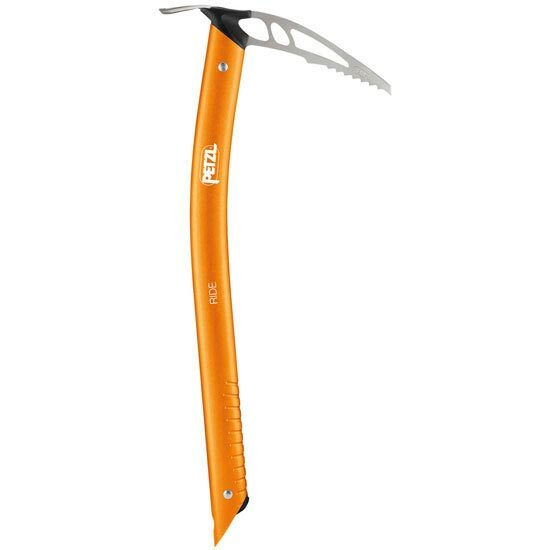 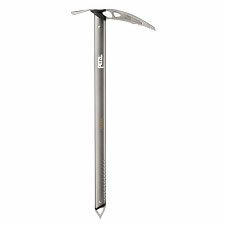 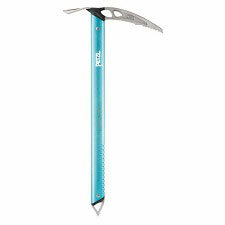 Ultralight ice axe the Ride by Petzl has great features making it perfect for ski touring and snow routes, with an excellent design and finish. 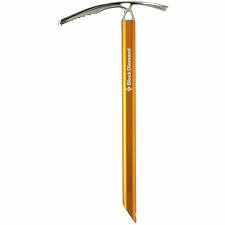 It provides high quality anchoring in hard snow and ice thanks to it’s steel blade guaranteeing safety and durability. 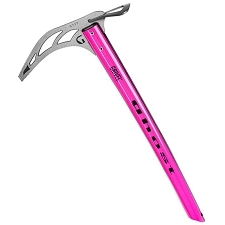 It comes with an anodized aluminium shaft with machined grip for good handling. 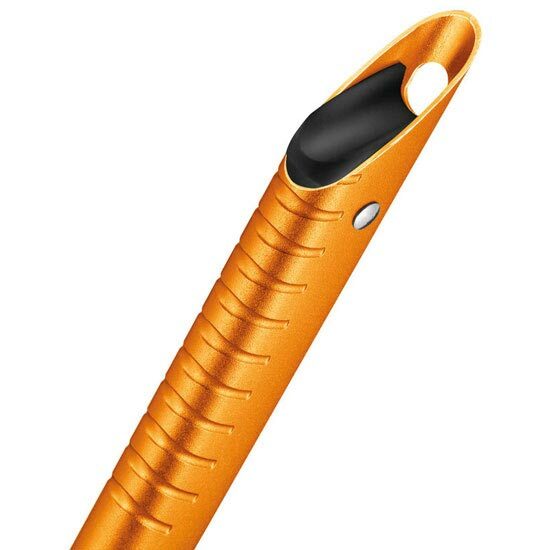 The top part of the blade is easy to hold in the hand. 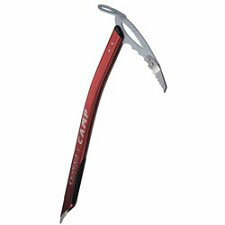 It’s design has managed to reduce weight to the maximum while maintaining quality and durability. 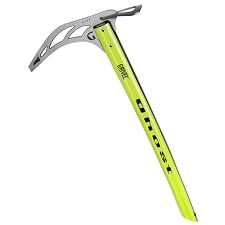 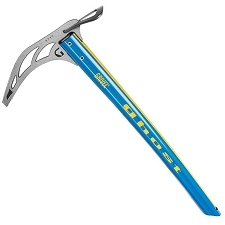 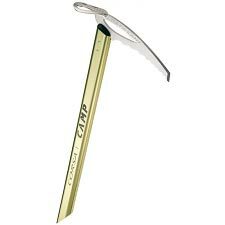 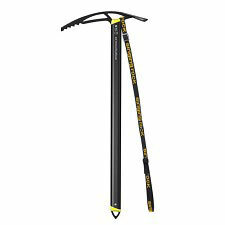 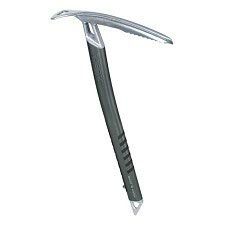 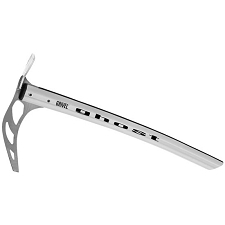 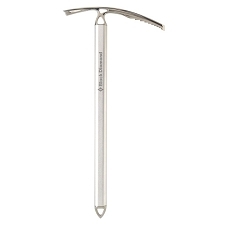 This ice axe is a must in the backpack of skiers looking for minimum weight and maximum quality. 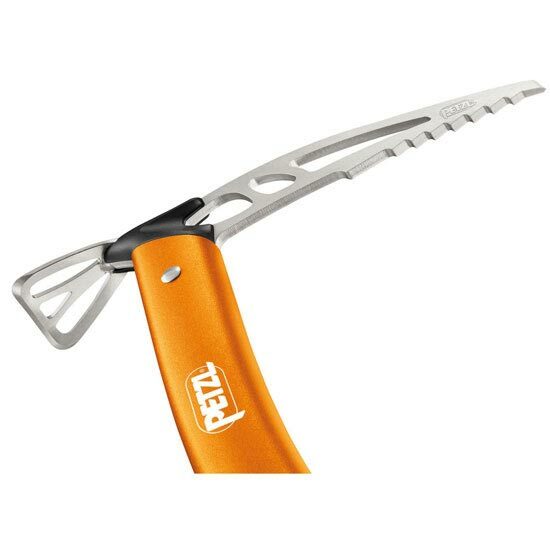 Made from tempered steal and 7075 aluminium. 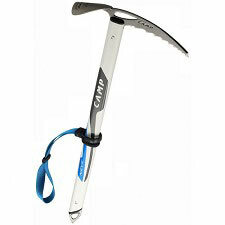 Machined grip in the shaft providing imporved grip when using the ice axe in traction.